This is the best news we've heard in a while. 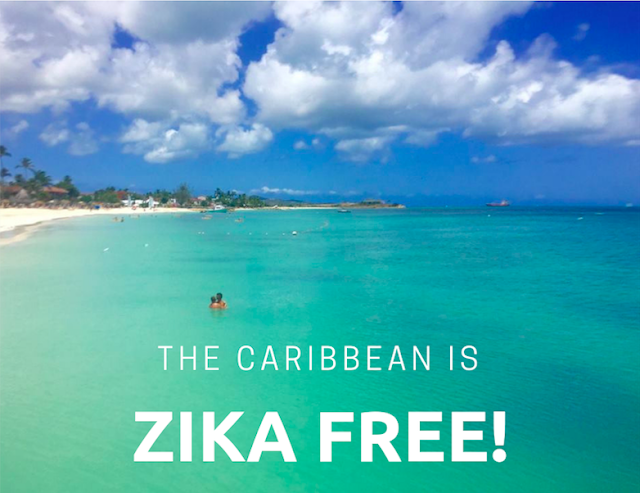 The Caribbean has finally been confirmed to be "Zika free". The World Health Organization (WHO) defines the virus as a mosquito-borne flavivirus that have been recorded in Africa, the Americas, Asia and the Pacific since it was first found in humans back in 1952. 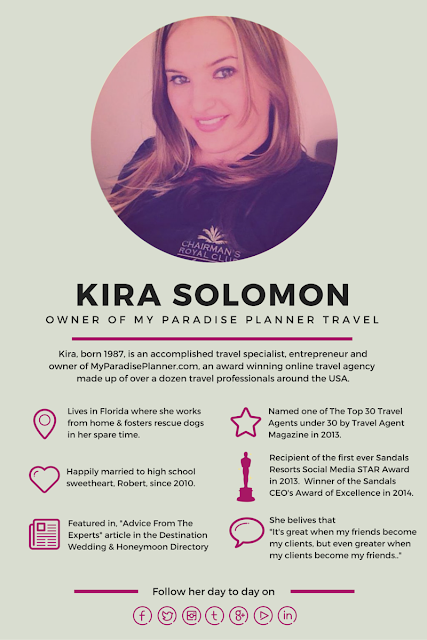 It became a world-wide topic when the news reported it's sudden flare up in 2015. From there we watched it spread from South America up through Central America and the Caribbean and even into parts of the United States. Symptoms are reported as generally mild and include fever, rash, conjunctivitis, muscle and joint pain, malaise or headache. Symptoms typically last for 2–7 days. Most people with Zika virus infection do not develop symptoms. 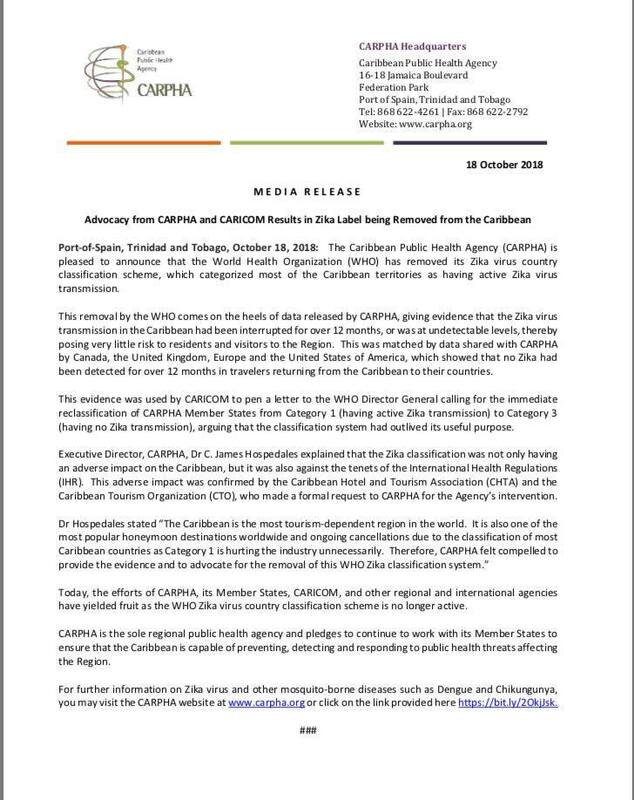 However, the great news is that the Caribbean Public Health Agency (CARPHA) put out a media release on October 18th, 2018, where they described that Zika had not been reported for people returning from the Caribbean for a full 12 months, deeming the islands officially free of Zika. The absence of Zika in the Caribbean is great news for couples who are pregnant, looking to get pregnant or were just generally worried about the Zika virus and have put off travel or considered canceling travel plans over their concerns. The CDC has yet to remove the Caribbean from their Zika list on their website, but it's expected that they will as soon as the WHO reclassifies the warning that will change.